Did you know face masks are the second most Googled bathroom item behind bath bombs…More importantly, is anyone actually still using bath bombs!? The humble facemask, on the other hand, should be taking pride of place on everyone’s vanity. Especially in Winter, when you need to save your pretty pennies for mulled wine and pasta (sorry, expensive facials); but your skin is dehydrated, a little lack-lustre and likely in need of a little (or a lot) of TLC. From sheet masks, to antioxidant-infused gels, to clarifying clays; there’s a hydrating, nourishing facemask out there for everyone. 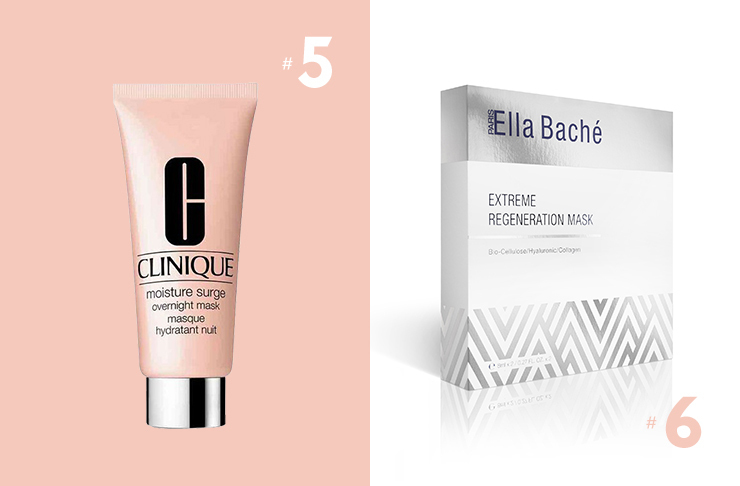 Slather on, grab a glass of wine, cue your fave Netflix series and get ready to banish all of your skincare sins and be left with instant complexion gratification (sans Snapchat filter), because we’ve rounded up 8 of the very best hydrating face masks for you to try right now. If blocked pores, breakouts, redness or inflammation are on your list of skincare concerns then this clay mask is basically a pale-grey magic paste. It’s enriched with Marula Oil (which has four times more Vitamin C than oranges) and African bush plants to brighten and hydrate your skin whilst clearing dessert-induced breakouts. Been travelling or snuggling up to your heater? 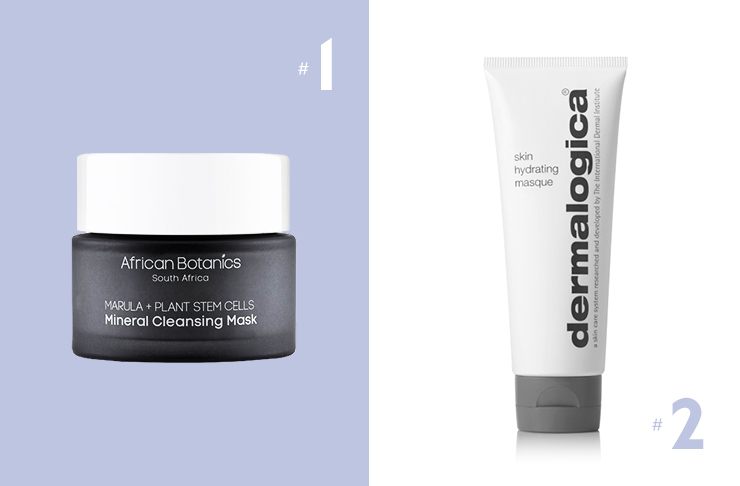 Chances are your skin is in need of a big, juicy, hydration boost. Enter Dermalogica’s Skin Hydrating Masque, that instantly boosts skin hydration with ingredients like tomato seed oil and carrot root extract, whilst enhancing the skin’s protective barrier (winter windburn won’t stand a chance!). Active botanicals, Swiss snow algae and hyaluronic acid make up this brightness-boosting sheet mask. It’s designed to repair, hydrate and protect your precious skin, especially in the winter months. Caudalie is a socialite and supermodel fave—and with good reason. This brand uses some of the most unusual natural ingredients like grape seed oil and in just 15 minutes nourishes your pretty complexion, reduces redness and delivers a dewy glow that lasts for days. Literally a fancy facial in a packet, that can be applied from the comfort of your couch. This little sheet-mask promises instant skin rejuvenation in less than 20 minutes. It rehydrates, smooths, plumps and softens the skin with thanks to hyaluronic acid and collagen. 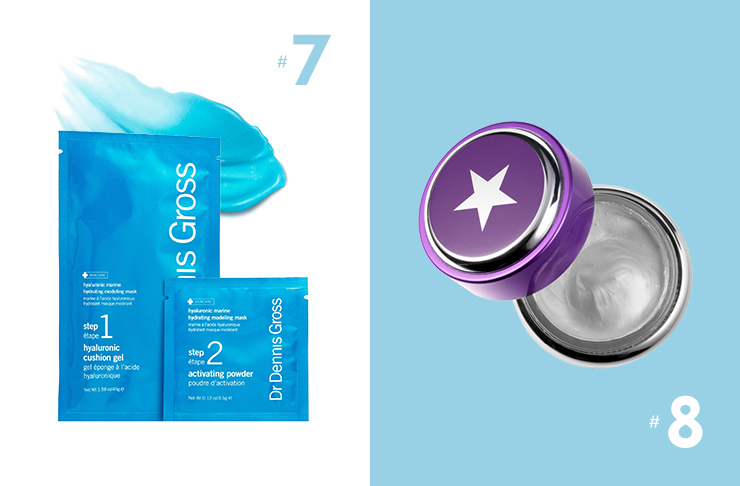 This bright-blue jelly-like mask boosts moisture and oxygenates your skin, turning from a gel and setting to a super-cold jelly cushion that you can lift right off your face in one piece. It leaves skin firm, plump and smooth all whilst shrinking pores in just 7 minutes! This mud mask was made for Instagram selfies. It turns from a white cream to a metallic silver shield in minutes. It smooths little fine lines (that you, errrr, don’t have) and evens out skin tone to deliver a radiant complexion in less than half an hour. Skincare sorted? 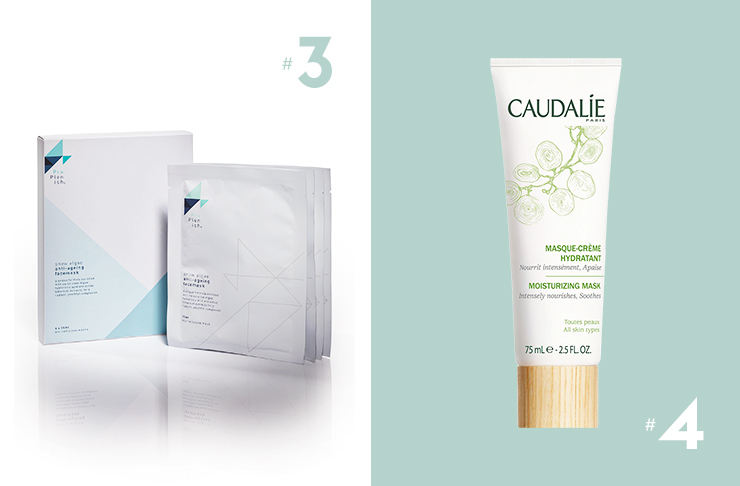 Complete your beauty loot on a budget with some of our other favourite beauty buys.